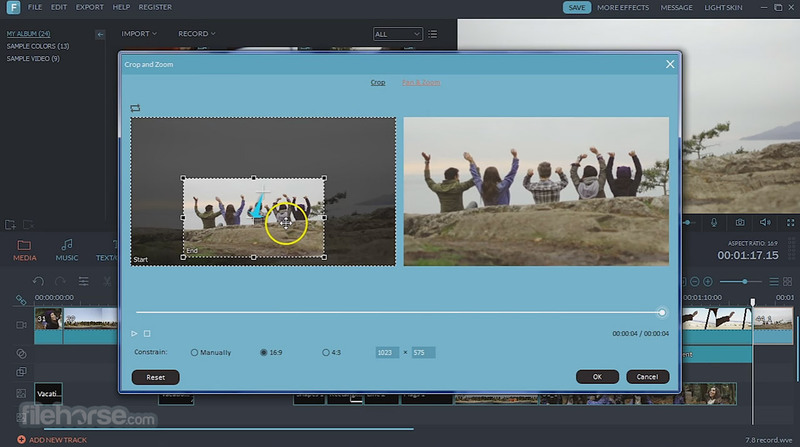 Filmora is an all-in-one home video editing software for PC that has powerful functionality and a fully stacked feature set. 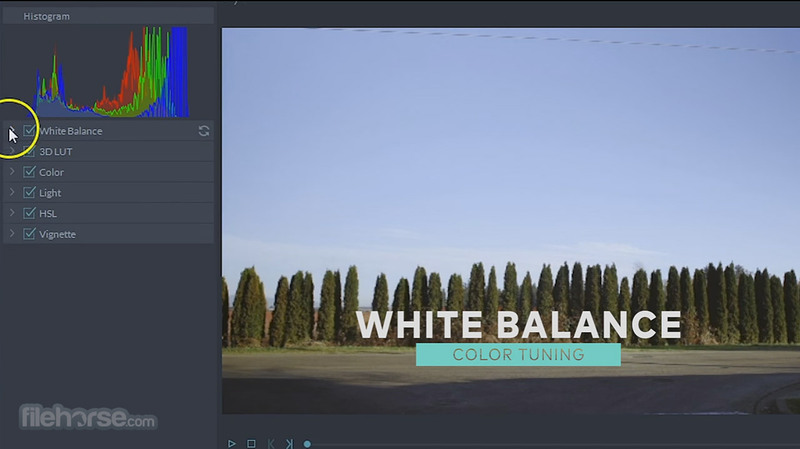 Filmora is a solid app that gives you the features and styles that have been previously only available to professional film makers that have a certain level of experience and the expensive applications to match. 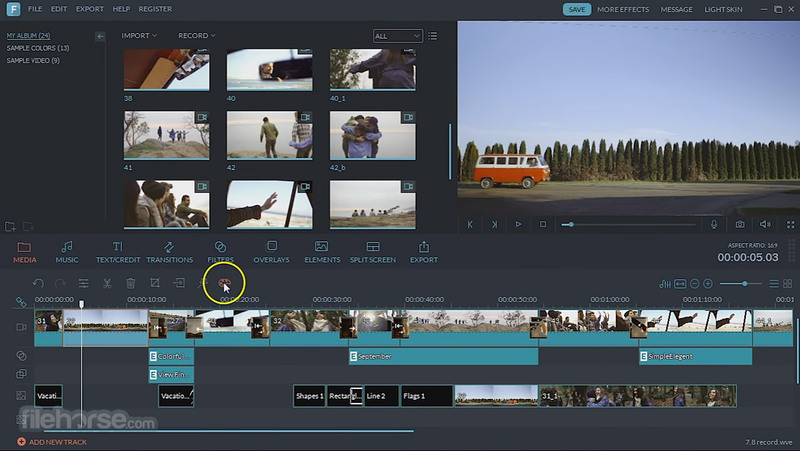 Filmora video editor has a simple drag and drop interface, which gives you the freedom to be artistic with the story that you want to create. 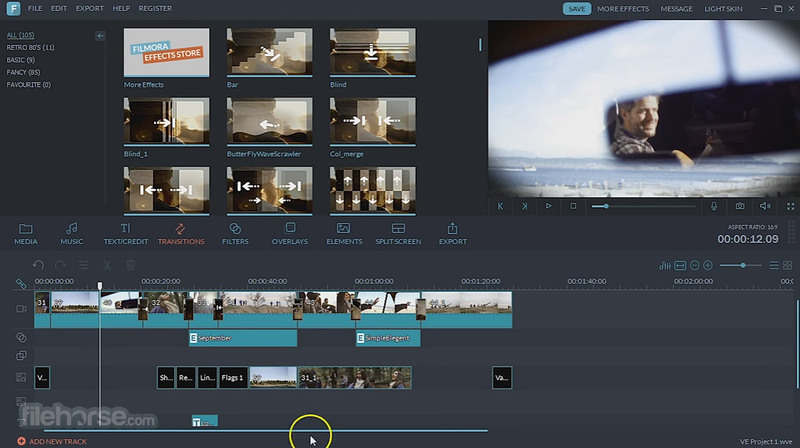 Wondershare Filmora is a great video editor for Windows! Seamlessly combine multiple pictures and videos with easy-to-use transition effects, turning scattered moments into a meaningful story. 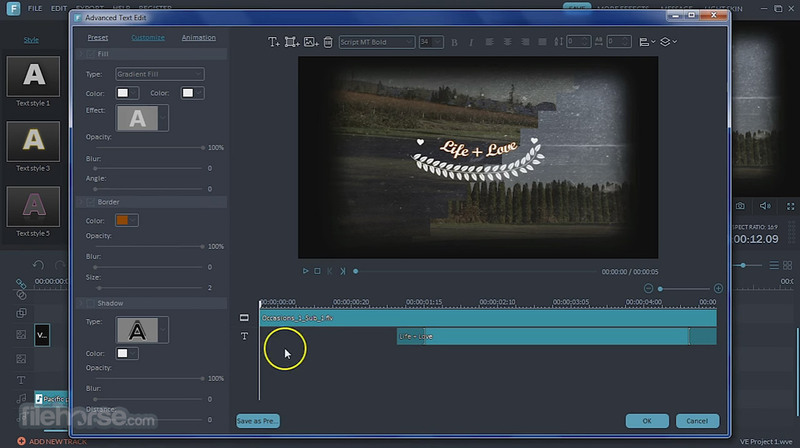 Wondershare Filmora is an amazing video editor for Windows!